there’s a story behind the story, and so too there is with this sequel to my YA adventure fantasy novels Ian’s Realm. The first 3 books have their own history that we won’t get into here except to say that we filmed a Proof of Concept Trailer in anticipation of a TV or web series. We’ll know more about that later. 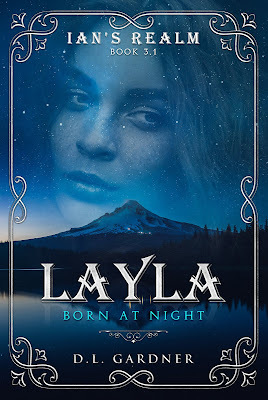 The series has 5 books without counting Layla: Born at night. Books 1 – 3 are considered the Trilogy. Layla is book 3.1. That in itself should raise some eyebrows but I’ll explain. Book 4 happens 8 years after the end of book 3. My fans were pretty much asking for more of Ian and Abbi and a continuation of their story. I liked the idea of going back and filling in the gap. In all 12 of my published novels, Ian is one of my dearest characters. He begins the series as a 15-year-old boy missing his deceased mother and struggling to cope with life being an only child raised by a dad who is grieving. His father means well, is a hero in Ian’s eyes, but lacks the compassion that makes for a nurturing father. The two adventure through a portal that they created with a game engine and enter a world they later call The Realm. The trilogy is a coming of age for Ian and ends with him nearing adulthood. His girlfriend Abbi is a childhood friend and at the end of the trilogy they are just beginning to see each other in a romantic light. 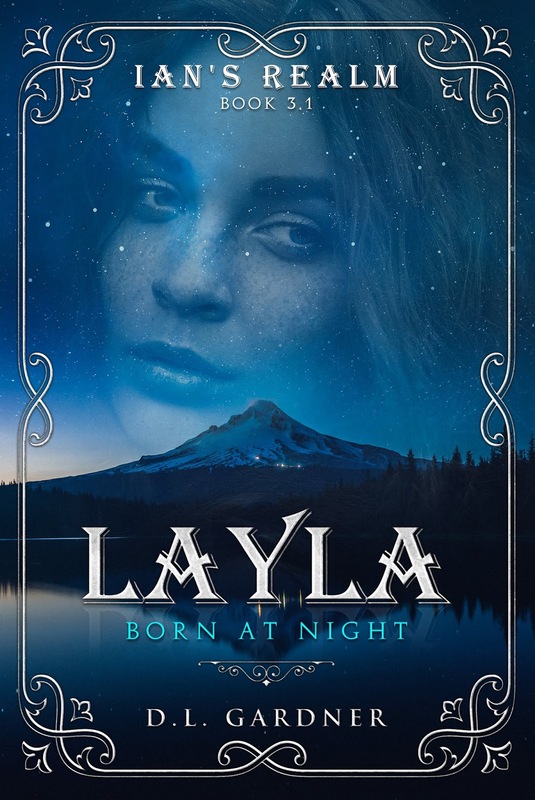 Layla: Born at Night addresses a new challenge for Ian, one he’s never faced before. Abbi ends up returning to the Realm accidentally with Elisa, whom you see in book 2. Ian goes in to find them and, on his journey, he is lured into a web of forbidden romance, treachery, deceit and peril. He becomes a prisoner of his own making and endangers not only himself, but all of the world he holds so dear. Part of growing up happens when we’ve reach adult hood and must learn to bridle our own desires for the sake of others. This is a tough one for Ian. It’s hard on him and I’m not going to tell you the ending, but I will say that book 3.2 and perhaps a couple more must now be written. When Ian returns to the Realm in search of Abbi and Elisa he not only encounters the fiery dragon but falls prey to a lovely temptress and a wicked queen. When Elisa's friend becomes a victim of a drive-by shooting, Abbi and Elisa seek a magical cure in Ian's shield but are accidentally transported into the Realm with no way back. Ian suspects their whereabouts and opens the long-ago-sealed portal to find them. 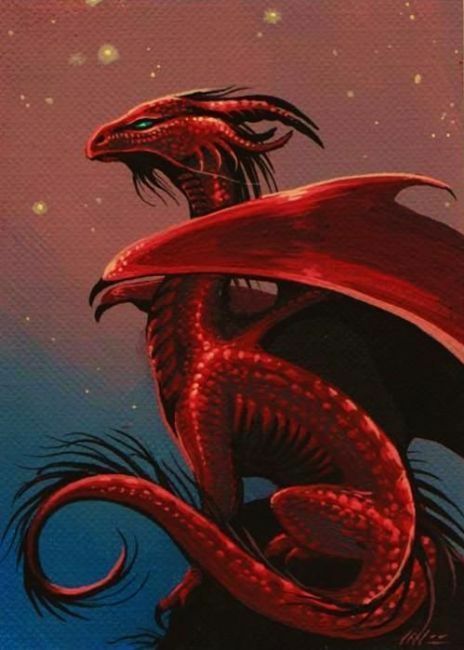 His entry compromises the integrity of the seal of the portal which prevents the dragon from returning to the Realm. 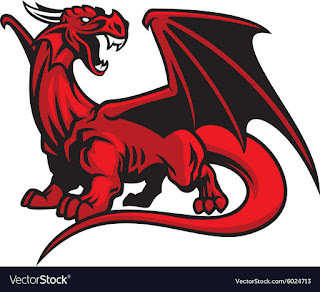 In his search for the girls, Ian falls into a trap set by a wicked queen whose goal is to capture Stenhjaert and use the dragon as a weapon in her war. With a passion for a good wholesome story, Gardner dives into the adult and young adult fantasy genres. 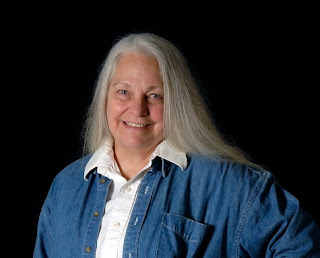 She is both the best selling author and an award-winning illustrator who lives in the Pacific Northwest, USA. Dabbling in screenwriting, she's won screenings and a trophy for some of her film projects and is in the process of production of a film adapted from her stories Ian's Realm. She loves a tale that ignites imaginations, strengthens friendships, spurs courage and applauds honor. Though she targets her novels for young adults, her books are enjoyed by all ages. She believes a book should be good enough to pass down from one generation to the next.